Lock in a great price for Haus Alpenrose – rated 9 by recent guests! the room the location it's very beautiful to look outside of the window. The house lady was very helpful and friendly the whole time. 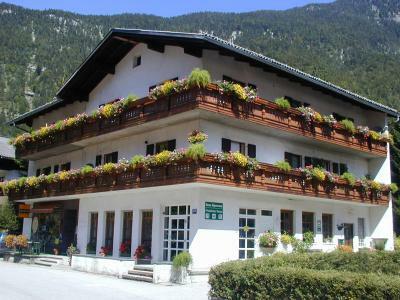 The accomodation is located in a perfect place, walking distance to Dachstein Krippenstein and only a few mins to Hallstatt by bus. We were given a guest card which we could use to travel around using bus for free. Breakfast was great too! 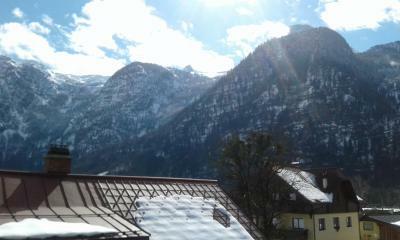 Balcony outside the room allow us to oversee the beautiful view of Obertraun. Everything was just perfect! Very friendly and helpful staff. They went out of their way to make us feel welcome. The host was so friendly and helpful. She greeted us upon arrival and gave us details about how to get over to Hallstatt, the salt mine tour, and the good hikes around town. 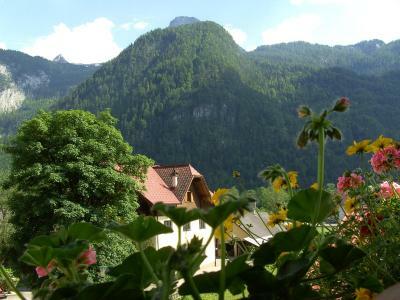 This is a perfect place to stay outside of Hallstatt. You can drive a car, take a bike, or take the ferry or bus. Note that public transportation stops early! Taxis are also available. Our room was perfect, and had a beautiful view of the mountains. We were close to good restaurants and right above a coffee shop! Would recommend this place, excellent value for the cost. Warm welcome from the host. 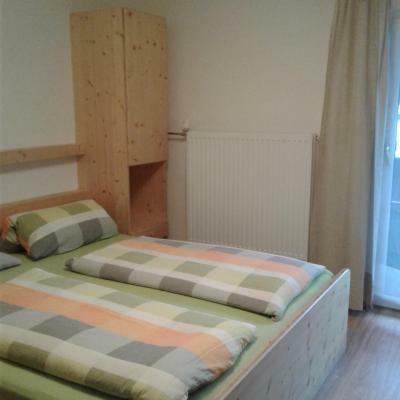 Excellent location with 5 minutes walk from train station. 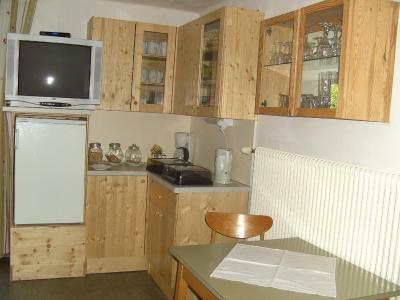 Economic stay with basic needs & TV provided. Clean & quiet. Cross country skiing trails near by and good condition. Great location. Convenient. Super clean. Staff very helpful. Free bus ticket in winter is bonus. Owner is nice . 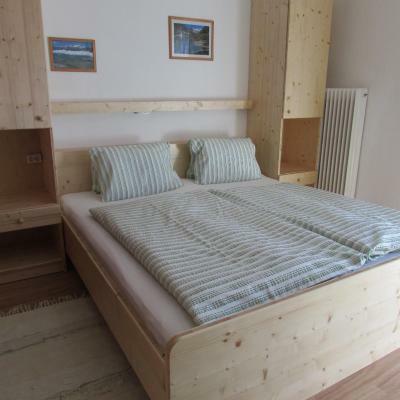 Surrounded by mountains, Haus Alpenrose enjoys a peaceful location a 10-minute walk from the Lake Hallstatt and 1.9 mi from the Krippenstein Ski Area. 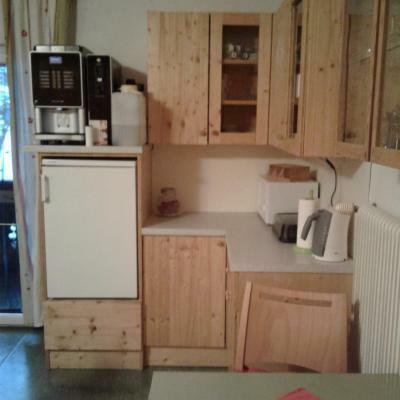 It features rooms with mountain views and free Wi-Fi. 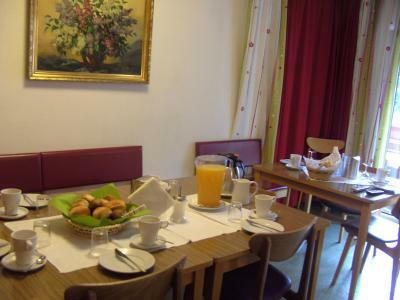 Daily buffet breakfast is available. 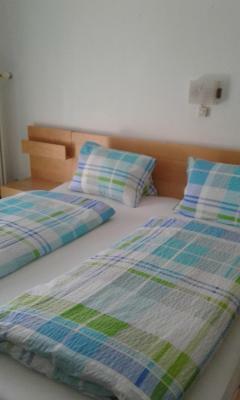 The simply furnished rooms further include a seating area with satellite TV and a private bathroom with a shower. The public areas include a lounge with a simple kitchenette and a TV. 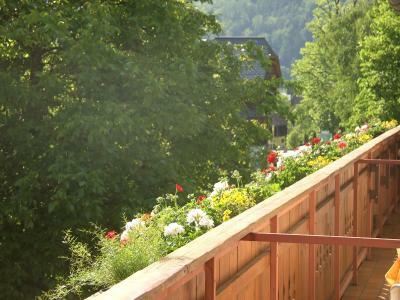 Guests can soak in the mountain air in the garden of Alpenrose Haus. 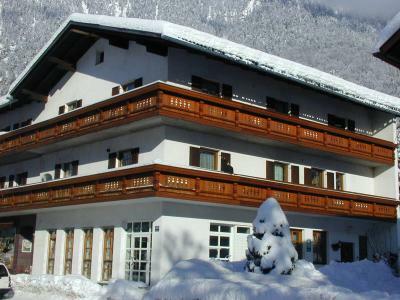 Free private parking as well as ski storage is possible on site. 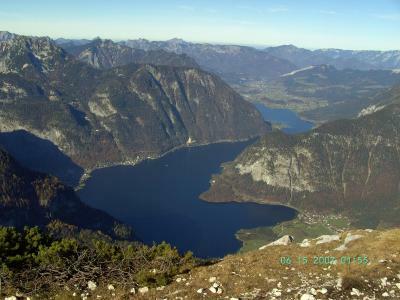 You can access the public beach at Lake Hallstatt 350 feet away, free of charge. Shops and restaurants can be found within a 10-minute walk. Bicycles can be rented 650 feet from the property. The ski bus stop is 350 feet away. 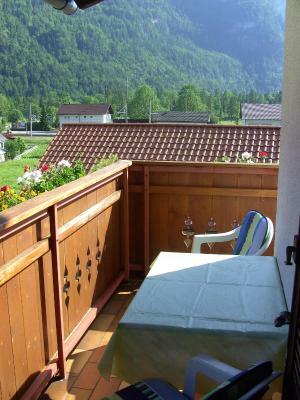 The room with a balcony offers scenic mountain views. 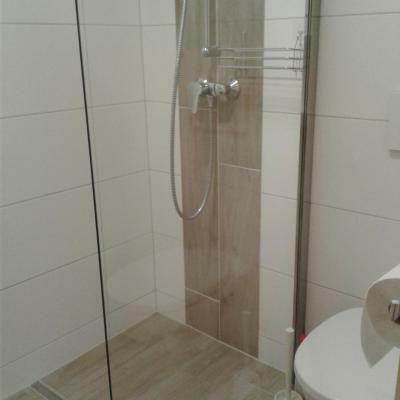 It features a seating area with satellite TV and a private bathroom with a shower. 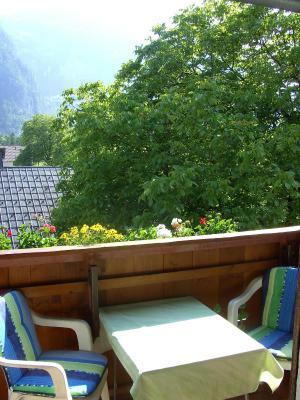 The room with a balcony offers scenic mountain views. It features a seating area with satellite TV and a private bathroom with a shower. 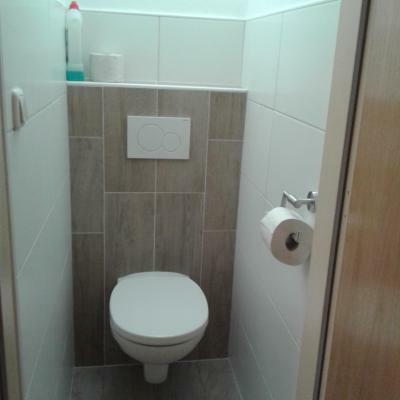 The room comes with a shared toilet. The room offers scenic mountain views and features a seating area with satellite TV and a shared bathroom. The room offers scenic mountain views and features a seating area with satellite TV and a shared bathroom and toilet. Haus Alpenrose accepts these cards and reserves the right to temporarily hold an amount prior to arrival. The bed is too soft... not good for people who has back problem. Two small beds are a bit out of expectation ... but still acceptable for two nights. Except these two, others are all fine. 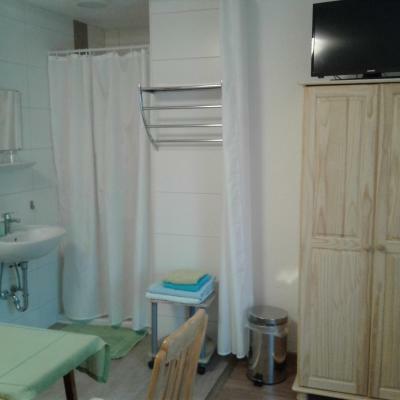 - The biggest problem is that the shower area is only separated from the main room by a curtain...not sure if all double rooms with private bathroom are like this, or I was just assigned a bad one. 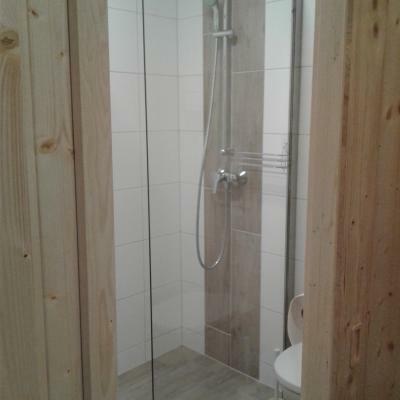 The whole room is steamy after showering and you'd need to open the window to let the moisture out, which is a problem when it's so cold outside. 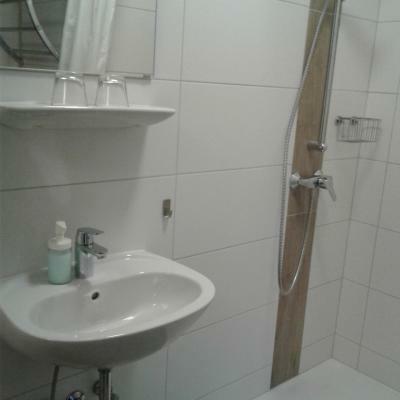 There is a fan in the shower area but it does not help much. Other than this the room is small with limited seating area. - No water kettle in room but can use the one in breakfast room. 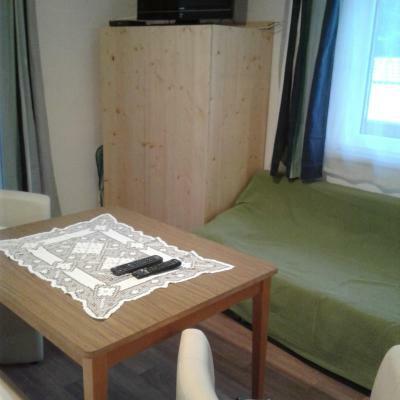 - Guest rooms are on the 3rd floor - be prepared to carry the luggage up 2 stairs. 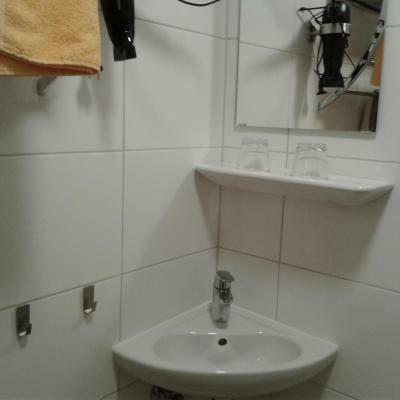 There is no basin in the breakfast room, not so convenient, for example if you want to boil hot water only can take water from bathroom and after finish use those utensils or cups plates have to wash in the bathroom before return back. Basin in bathroom is quite small not easy to wash cups or plates after hot tea/coffee enjoyed. 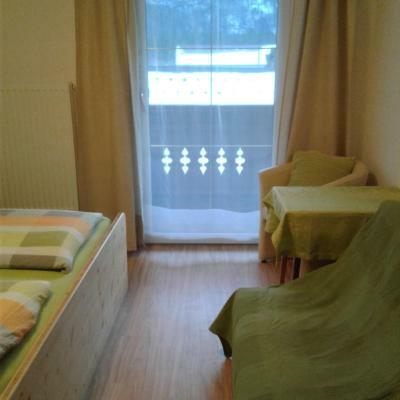 Great locations to train & bus station, friendly landlady, nice and comfy bedroom, spacious room with great mountain view. 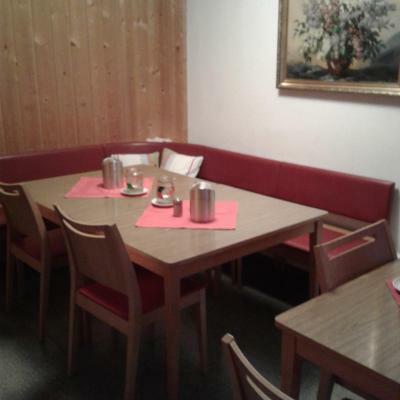 Landlady even provide discount cards for salt mines entry and dachstein-krippenstein entry. Value for money! Strongly recommend for those who want to explore Hallstatt more.